Vice President Binay Slips Up, Calls Himself 'President'! Your political verbal blunder of the day! Like that one time you just wanted to compliment your girl's cooking but inadvertently blurted out your office crush's name instead? Good luck explaining that. 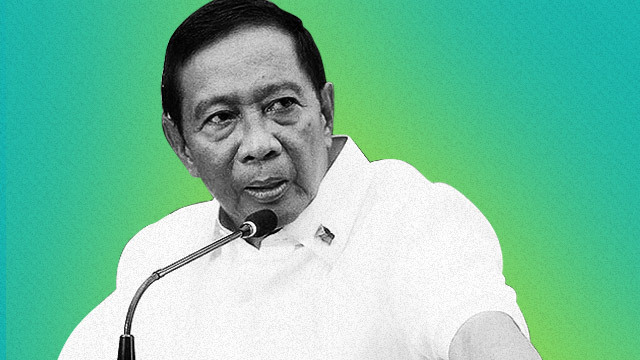 Well, that also sort of happened to our beloved president Vice President, Jejomar Binay—only in his case, he might've been caught in a daydream during a recent interview.